Looking for the perfect romantic spot in which to hold your event in Venice? Luxury rentals in Venice : Why not “live like a Venetian” and rent your own privately owned palazzo. Venice’s palazzi rose in prominence during the 19th centuries by the areas wealthy and elite families. Know for their lightness and grace in structure the elegant design of a Venetian palazzo’s facade echo the romance and mystery of the city. The palazzi on the Grand Canal are considered amongst the finest examples of architecture in the world. The unique, canal-lined layout of the city of Venice has always influenced its residents to make sure they maximize every inch of land and the palazzi do so while still reflecting the Venetians love for elegance, grace and style. Palazzi were not just homes but symbols of power, wealth and status. The multi-layered palazzo had multi-uses for the powerful Venetian family. The ground floor functioned as storage and business areas, offices were located in the mezzanine levels, while the piani nobli or “noble floors” contained grand ballrooms where a family could entertain and hold the grand parties Venice was famous for. 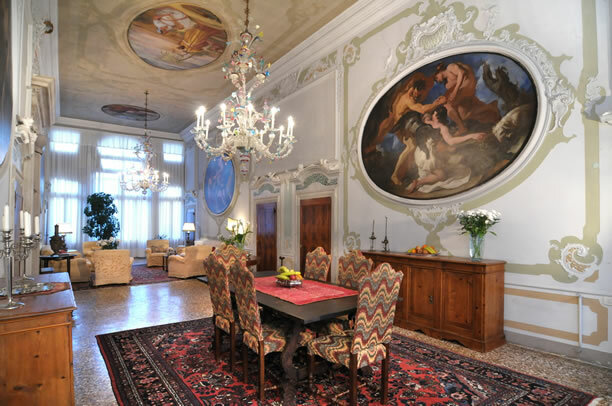 While palazzo was originally a private home, many palazzi are now available for rent. Here at Venice-etc. we can help you find the perfect palazzo for your Venetian experience. In view of our activity as event’s planners in Venice, we have direct contacts with several distinguished Venetian families who have opened their homes for rental as venues for special events and even for accommodations. By renting your own palazzo ( luxury rentals) , you have found for yourself a place where you and your guests can completely immerse yourselves in the atmosphere and charm of Venice. Arrive in style at your own palazzo’s private water entrance and step into the vaulted halls of your home in Venice. 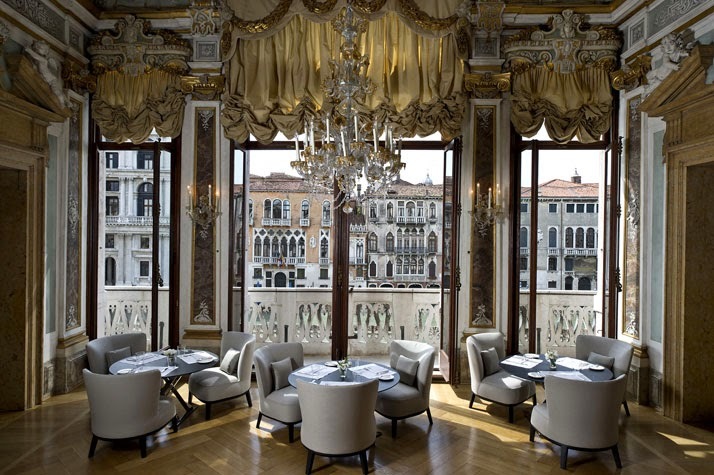 Wander the spacious rooms and enjoy the wonderful views of Venice from your palazzo’s windows. Relax, entertain, and feel like a real “Veneziano”. We offer you a truly spectacular range of historic properties to choose from. Each of these properties can be found in interesting and amazing locations with every palazzo having its own intriguing and unique character to set it apart from the rest. Choose the style of palazzo and the decor that best reflects your taste and desires. Choose to surround yourself with Fortuny fabrics or Frey rich velvets, custom made designer furniture or historic objet d’art, 17th Century Rezzonico chandeliers or charming and private rooftop terraces. No matter what palazzi style you choose, we guarantee that it will offer your views of Venice that are nothing short of spectacular. Let us show you Venice from a Venetian point of view. Embrace the wonder and spirit of this fascinating city and live like a Veneziano in your own palazzo.